WHY KAI?｜KAI Enterprises, Inc. | KAI Enterprises, Inc.
We are contributing to the safety of food by sourcing the right feed. What is good hay? Or good forage? Every customer has different answers to this question. All forage especially hay is very difficult to specify the quality with various places of origins, cuttings and fields. 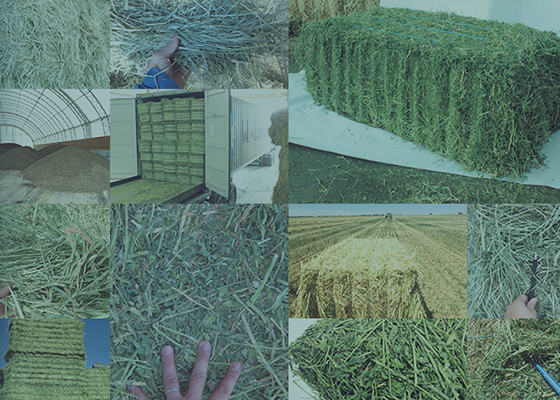 At KAI, each professional is committed to satisfy your needs and minimize the biggest risk of hay, which is the quality differences between fields by inspecting with our own eyes. We can sell by small lots, fulfilling your needs. That is who we are. U.S. West coast is main area for growing export quality hay. 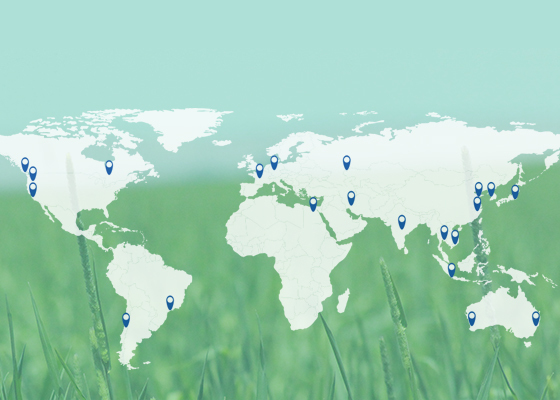 Taking advantage of its location, we visit and discuss with various hay press companies and hay growers all year around and will always give you the latest information for you to make the right decision. Located in Bellevue, WA KAI has business with almost all the hay pressing companies in the west coast. Maximizing our location, we inspect most of the hay we sell by ourselves. Also using the global network of Kanematsu, our parent company, we can also source various kinds of products from around the world. 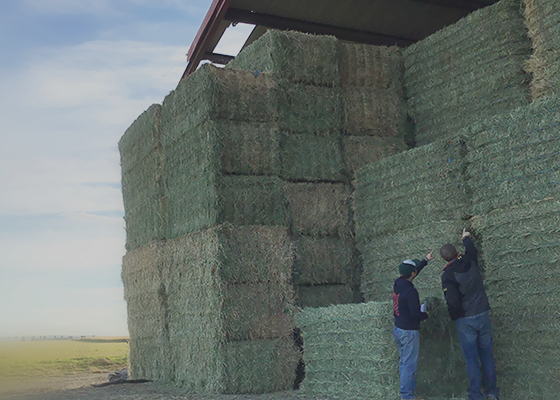 We will find the right forage for you.